When was the last time you opened up the box of cereal and were excited about what you found inside? I know that for me it was a long time ago! Kellogg’s has come out with something fun for the whole family! 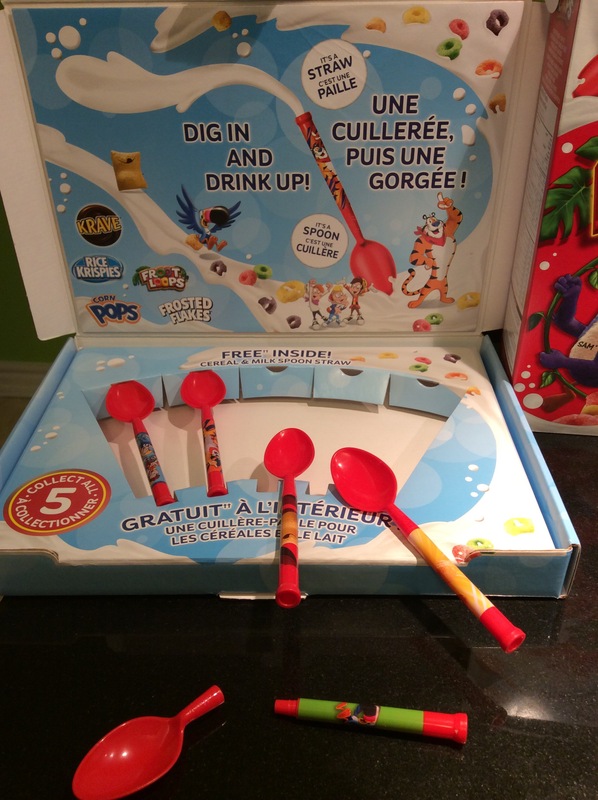 In specially-marked, family-size Kellogg’s cereal boxes, you can find one of five collectable Cereal & Milk Spoon Straw inside! You can be a kid again; ahem I mean, your kids will love it! 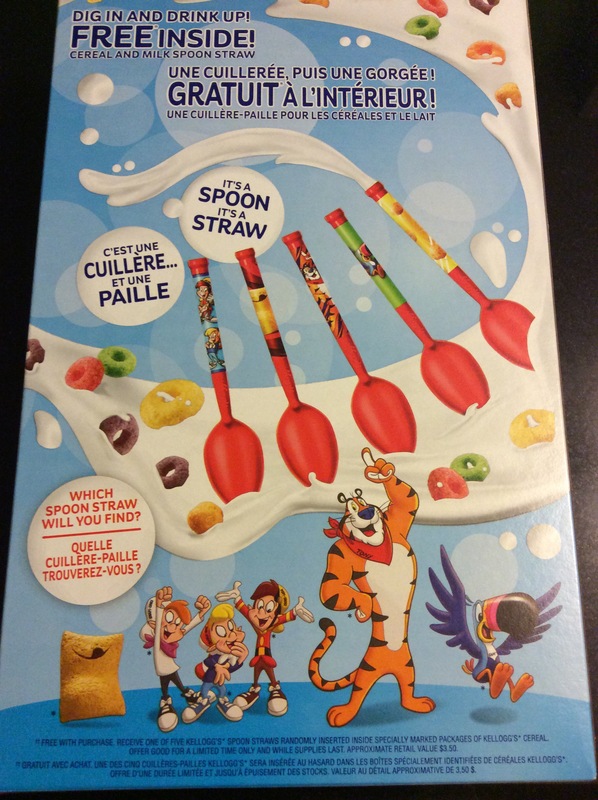 Each spoon straw features a beloved Kellogg’s character and will bring a little more fun to breakfast. Make sure you get yours, while supplies last. I love how easy they come apart for cleaning. It’s hard to believe it’s been quite some time since Kellogg’s has included a premium inside the cereal box. That’s right; they’ve actually done it! 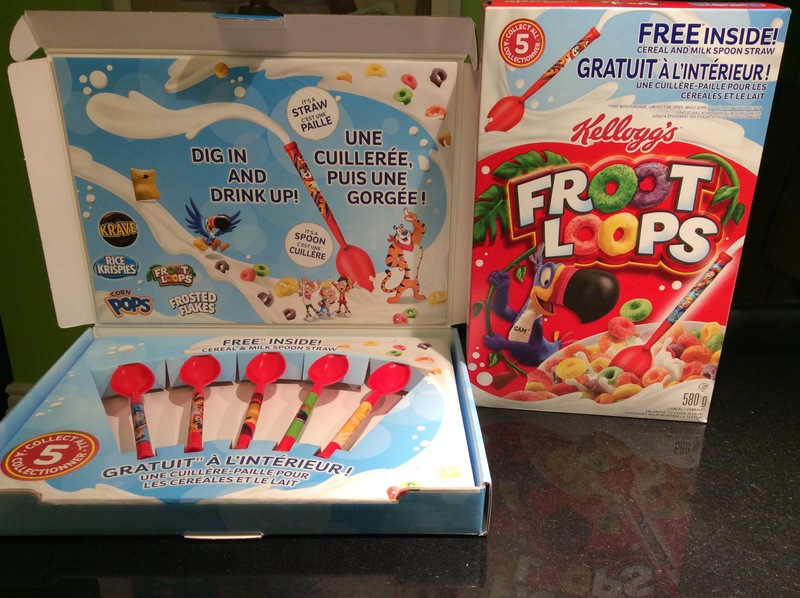 Kellogg’s has finally brought us back to the exciting breakfast moment when you pull out that prize. It’s a special moment that you can share with your children … experience a little morning magic. My daughter and I had fun slurping our milk together. We enjoyed our breakfast morning moment, chatting over a bowl of cereal at breakfast. Thanks Kellogg’s! I think the spoons are adorable! Collectors will love them. I think the spoons are adorable.Collectors will love them!